Family we partner with: . Southern Glazer's Wine & Spirits for decades of support!. 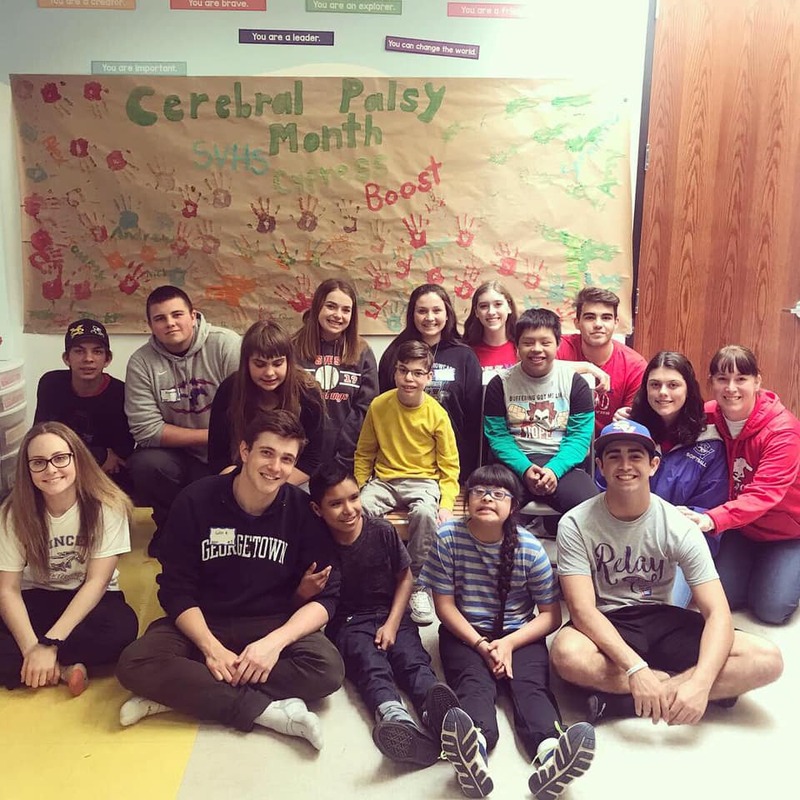 We celebrated Cerebral Palsy Awareness all month long, check out our news to keep up to date! 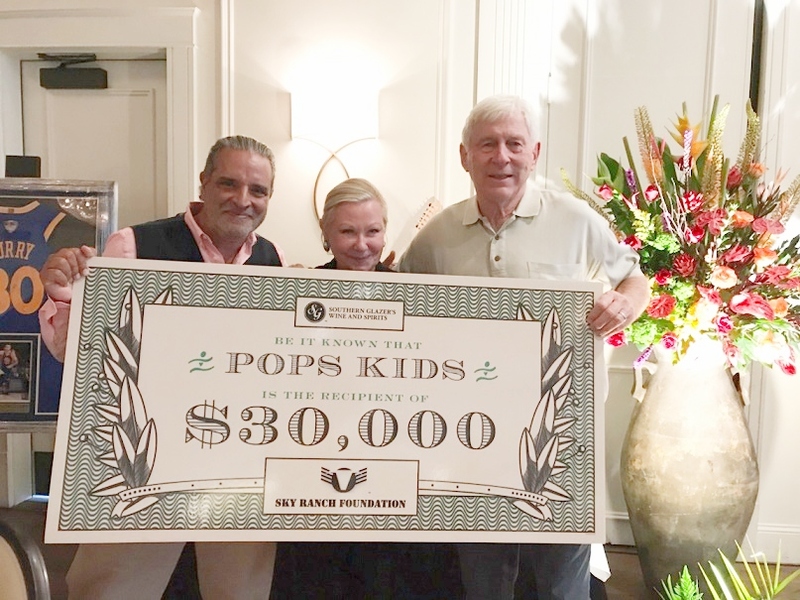 Sky Ranch Foundation Donated $30,000 to POPS Kids. Thank you for all of your support and we cannot help to continue supporting children with Motor Disabilities.